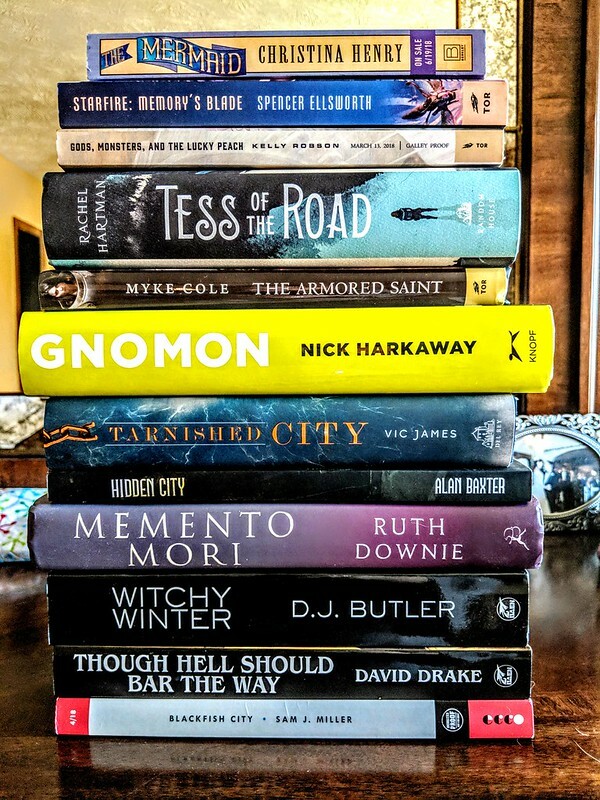 The books and ARCs keep coming, and this week we have a very fine stack of them. See anything here that sends a thrill to your eyeballs? Let us know in the comments!